In the not-so-distant past, hardly anyone had heard of New Zealand, let alone its films. But today there has been a seismic shift. New Zealand film-makers and their films are now winning acclaim in Hollywood and with audiences around the world. Some earn huge global box office returns. Others are chosen for the top film festivals. And American production companies are increasingly coming to New Zealand to work with its world-renowned visual and digital effects teams. How on earth was this international recognition achieved? This unique book tells how it happened. Strong personalities and stronger ambitions surface in this gripping story: Peter Jackson (Bad Taste, Heavenly Creatures, Lord of the Rings, The Hobbit), Jane Campion (An Angel At My Table, The Piano), Lee Tamahori (Once Were Warriors), Geoff Murphy (Goodbye Pork Pie, Utu, Quiet Earth), Roger Donaldson (Smash Palace, The World’s Fastest Indian), Vincent Ward (Vigil, The Navigator, River Queen), Taika Waititi (Boy, What We Did in the Shadows) and many others. 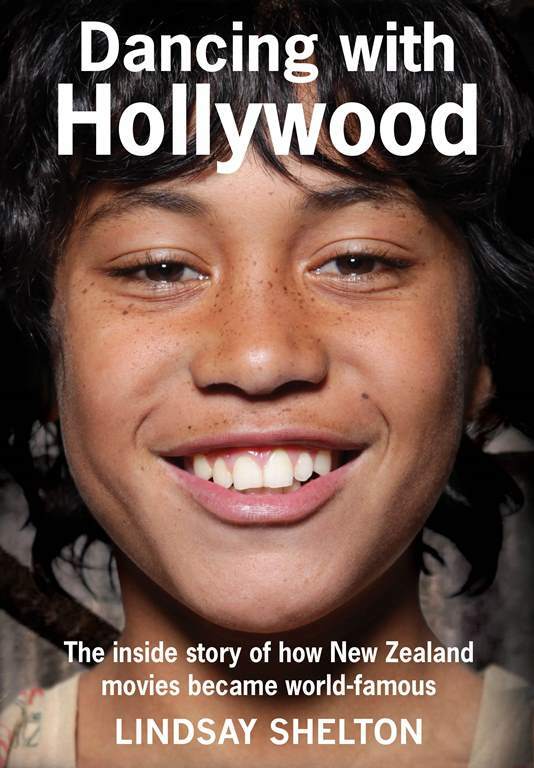 In this updated and expanded edition of his 2005 The Selling of New Zealand Movies, Lindsay Shelton, an insider for over 20 years as the first marketing director for the New Zealand Film Commission, takes you inside the tough, knife-edge international movie marketplace, where deals are won or lost, and hopes realised or dashed. He also reveals the secrets of how financing decisions were made – why some film projects attracted investment, and some did not. This is a rare and absorbing look behind the glamour, to the real business of how movies are made and sold. And how a small South Pacific country created a movie industry that’s been described by the American Film Institute as “one of the wonders of the world”. BONUS! Complete and up-to-date filmography listing every feature film made in New Zealand. Dancing with Hollywood is the new, updated edition of Lindsay Shelton’s original The Selling of New Zealand Movies, and is available in digital edition only.